Star Wars: The Last Jedi is the 8th instalment in the Star Wars saga and the most anticipated film of this year! 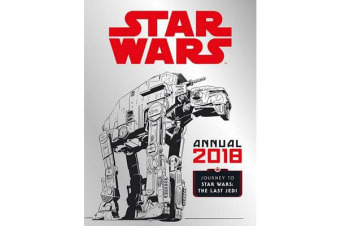 Relive the seven timeless adventures of the Star Wars movies, plus Rogue One and also get a sneak peek into the 8th adventure. Read about your favourite characters, places and vehicles and complete the epic activities. 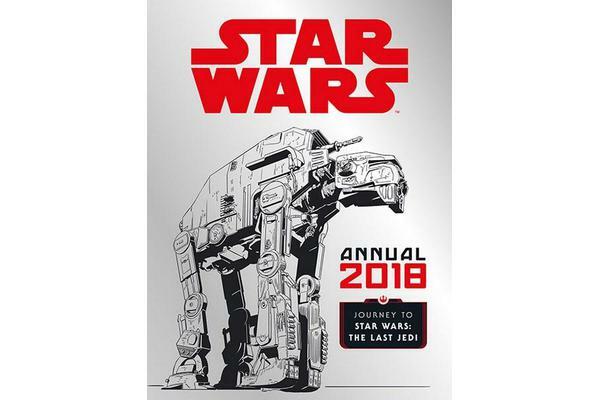 Packed full of movie trivia, fun facts from the expanded universe and unforgettable images, this is the perfect book for Star Wars fans of all ages – old and new!